Have you been looking for exciting online poker sites to play in? Then here’s some great news for you. Treasure Island Hotel & Casino in Las Vegas is set to launch a new subscription online poker platform. 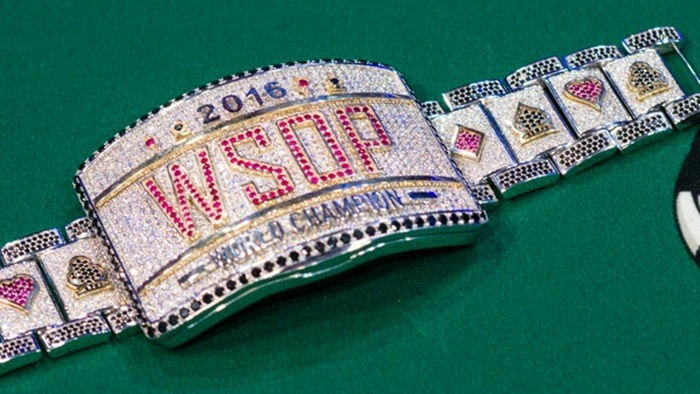 According to a press release, the poker platform is set to launch this summer. 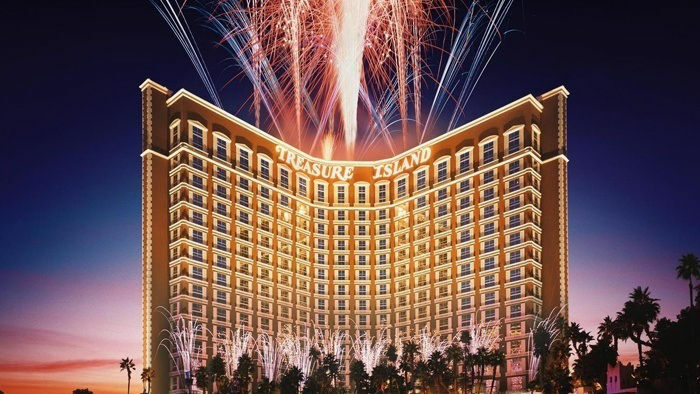 It was back in March 2013 that Treasure Island Hotel & Casino received an online gaming license from Nevada regulators. This effectively made Treasure island the 21st betting entity for online gaming in the state. 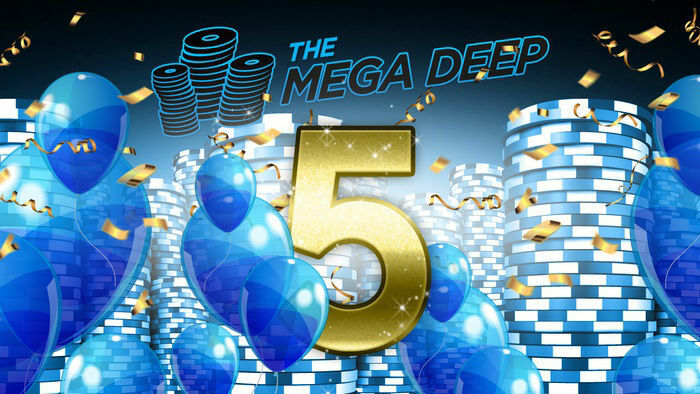 Three years ago, it was believed that Treasure Island would release an 888Poker powered poker product that ran in conjunction with Golden Gaming. These plans have changed, however. Now, the platform will be powered by an Australian gaming company called Strategic Entertainment Pty Ltd.
Strategic Entertainment is a leader in gaming solutions for land-based operators and B2B clients. Strategic Entertainment is known for its multi-level tournament model called International Poker Open. If you have trouble choosing the right online poker tournament for you, then this might be it. 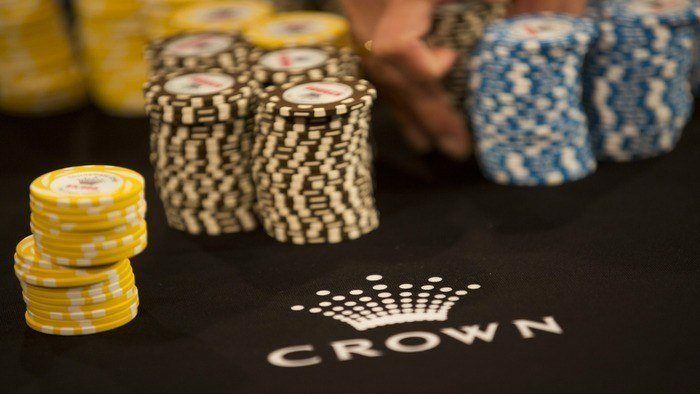 Strategic Entertainment also created a subscription model called DownUnder Poker, and a new form of poker called Ozzie Poker. With their partnership with Strategic Entertainment, Treasure Island is getting ready to launch the poker platform just in time for the World Series of Poker competition. The site will offer three membership levels. The first is free online poker membership. The second is Gold membership which costs US$9.95 per month. The third is the Platinum membership which costs US$14.95 per month. According to Treasure Island, players of the online poker site will be “rewarded based on individual tournament performance.” Players can play online poker with real money and win cash, as well as other resort prizes. If you are heading to the bright lights of Las Vegas, check out this online platform at Treasure Island Hotel & Casino. If you are a pro at poker hands, then you can also play live poker in the casino of Treasure Island where famous poker player profiles are born. Treasure Island has a seven-table live poker room. It is one of 21 poker rooms on or around the Las Vegas Strip. If you want to play poker online but don’t know what kind of game to play, then check out our blog post on cash games and poker tournaments. 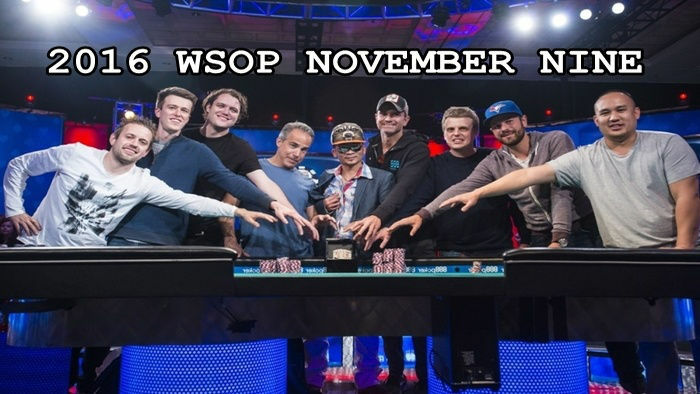 We can help you decide what suits you best, and then you can start playing at awesome poker rooms like the World Series of Poker online site.